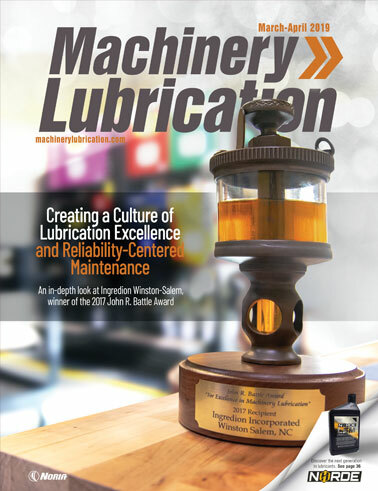 In a previous column, I examined original equipment manufacturers’ (OEM) generic lubricant recommendations for individual components. The article discussed how to arrive at specific product recommendations by deciphering the generic descriptors that OEMs use in their operators manual. 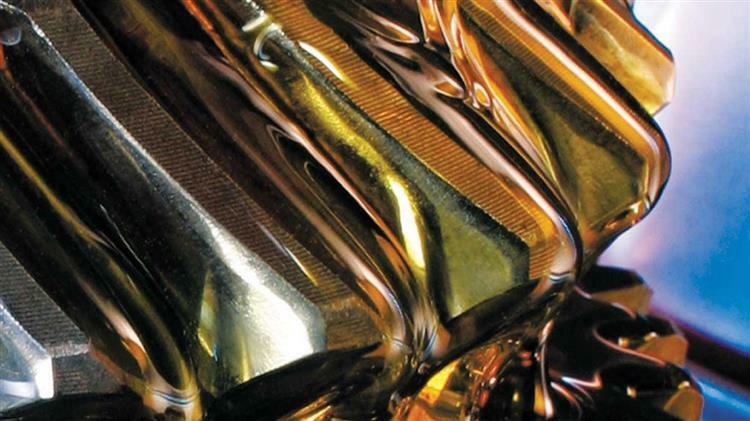 OEMs rarely include specific cleanliness requirements for components in operation. When they do, the recommendation is usually less than aggressive, to say the least. So why is cleanliness so important? Haven’t operations been taking place since the beginning of the industrial revolution without specific cleanliness standards in place? Why are such controlled operating parameters required today? The answer is simple: competition. In such a globally competitive market where products can potentially be manufactured and shipped from overseas at a lower cost than can be manufactured from here at home, maintaining a precise level of reliability and uptime is necessary to keep costs at a manageable level. Contaminant-free lubricants and components will extend the lifetime of both, and in turn increase the overall reliability of the equipment train. So if equipment reliability can be greatly improved simply by maintaining clean operation of the components and lubricants, why are there no standards setting requirements? The motives of the lubricant and component manufacturers are unknown, but we do know that big business is motivated by shareholder value. Lubricant manufacturers sell lubricants and component manufacturers sell components. Both must continue to do so in order to survive. That suggests some degree of planned obsolescence. Of course, OEMs strive to produce products that have a reputation for being dependable and reliable. Rarely is a product designed to last forever, even though it would seem that some OEMs have achieved just that. I have seen certain gearboxes and mixers that have been in operation since before I was born. Some theories indicate that big businesses conspire to produce products that are designed to operate only long enough to satisfy the warranty period. These theories are often vocalized when the average person has a problem with his/her car or truck that occurred just after the warranty has ended. The same theory could be applied to industrial manufacturers. But if this were true, why would some OEMs offer any recommended cleanliness rating at all? Though few OEMs will actually recommend specific operating cleanliness requirements, those who do tend to publish guidelines that are not aggressive enough to satisfy the demands of a modern contamination control program. If the OEMs recognize the relationship between cleanliness and reliability, why don’t they offer an adequate recommendation or simply leave it out all together? Could it be that the OEMs know something their customers don’t? Are users missing something about cleanliness that the OEMs don’t want to share? Or is this simply a case of OEMs promoting reasonable, achievable operating conditions that the greatest number of users can benefit from? It is true that not everyone is ready to implement a plant-wide cleanliness standard. Perhaps the OEMs realize that it takes a crucial amount of effort and ambition to manufacture, ship, store and handle clean oil, charge a system with clean oil, exclude contaminants from entering the systems and remove contaminants when they do enter. 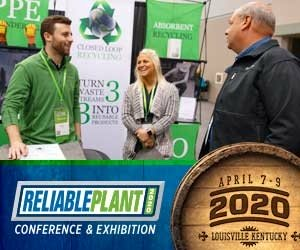 For most plants, the OEM’s moderate approach to cleanliness seems adequate. The user will get an average or less than average life from both components and lubricants, and consider this normal. In turn, the OEM will continue to support the user with enough replacements and spare parts to keep the manufacturing processes rolling. I speculate that those reading this editorial are not average lube techs employed by average companies. 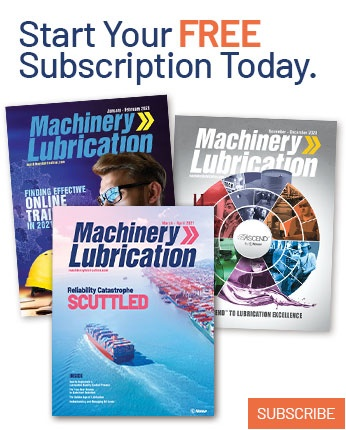 The readers who subscribe to Practicing Oil Analysis magazine and other user-based trade publications do not have a desire to implement a merely average program that delivers average results. There are several steps one can take to ensure in-house cleanliness standards are achieved, starting with a lubrication audit. An audit or benchmark can help to identify program weaknesses and provide specific direction for the best place to start with planned improvements. The initial goal should be to streamline the lubricant and component receiving, storage and handling so that an appropriate fluid cleanliness can be maintained. This step alone can have far-reaching positive consequences. Follow-on steps are usually case-specific.